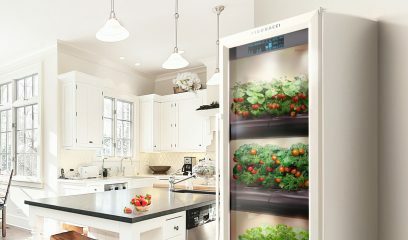 The company FIBONACCI enters the market of home appliances with an innovative offer – urban farms for the house. Fibonacci is an innovative brand of urban farms that can revolutionize your understanding of healthy nutrition and plant growing. City farms Fibonacci are many years’ experience and the highest quality, reliability and confidence in the future. As the owner of the farm Fibonacci, you become part of a special world of like-minded people. The world, which is ruled by brilliant engineering and design developments, selfless search and finding of truly environmentally friendly solutions, a choice in favor of healthy eating and thinking, enthusiasm and hard work. Thanks to all this, Fibonacci specialists have created an innovative product, the purpose of which is to provide you and your family with fresh and tasty, juicy and nutritious vegetables, berries and salads throughout the year. 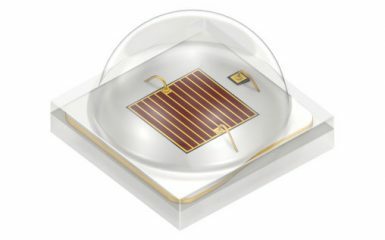 At this year’s Lightfair in Philadelphia (USA), Osram Opto Semiconductors is showcasing an LED prototype to promote healthy plant growth: the Oslon Square Hyper Red. This third-generation 2 watt LED features improved emission characteristics, higher optical output and impressive corrosion resistance, so plant lighting systems based on the Oslon Square Hyper Red can be made particularly economical. 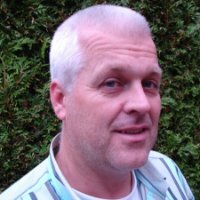 City Farming: Cultivation on a net – Presented by Rene van Haeff, Light4Food at the Vertical Farming Conference which takes place on June 28, 2017, at Villa Flora, Venlo, The Netherlands. 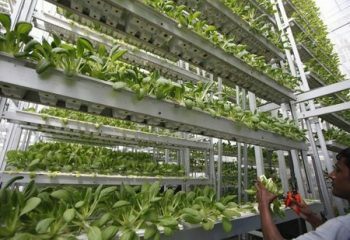 The cultivation of leafy vegetables on a ‘net’, without any additives such as potting soil or rock wool mats makes the system revolutionary and unique. Hereby, the only necessities which have been used are the ‘naked’ seeds which are sown on a ‘net’. Under the ‘net’ is water where the nutrients are offered to the leafy vegetables. Furthermore, the irrigation is conducted with an ebb and flood system. With the LED lighting, the desired light spectrum and intensity for the plant will be given. This is a different approach in cultivating leafy vegetables such as Lettuce baby leaf, Lolo Rosso, and Spinach. It is also possible to grow Herbs as Basel, Arugula, Parsley and Coriander. 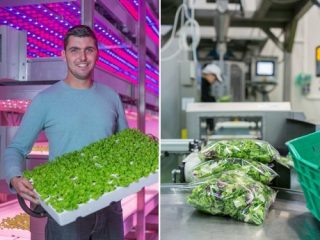 A revolution in food production enabled by LED lighting – Presented by Céline NICOLE, Philips Lighting at the Vertical Farming Conference which takes place on June 28, 2017, at Villa Flora, Venlo, The Netherlands. 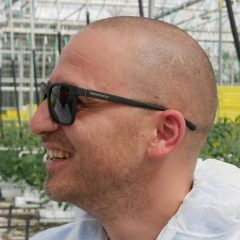 PlantLab, the Next Generation of Growing – Presented by Marcel Kers, PlantLab Group at the Vertical Farming Conference which takes place on June 28, 2017, at Villa Flora, Venlo, The Netherlands. A view of the development of ‘PlantLab’ through the last 10 years in the field of Vertical Farming and the strategy of the company in the field of Closed growing environment. 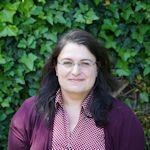 Textiles: key in next generation farming? 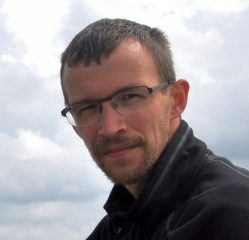 – Presented by Pieter Heyse, Centexbel at the Vertical Farming Conference which takes place on June 28, 2017, at Villa Flora, Venlo, The Netherlands. 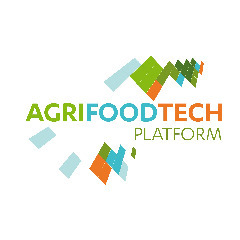 AgriFoodTech Platform is Media Partner of Vertical Farming Conference, which takes place on June 28, 2017, at Villa Flora, Venlo, The Netherlands. 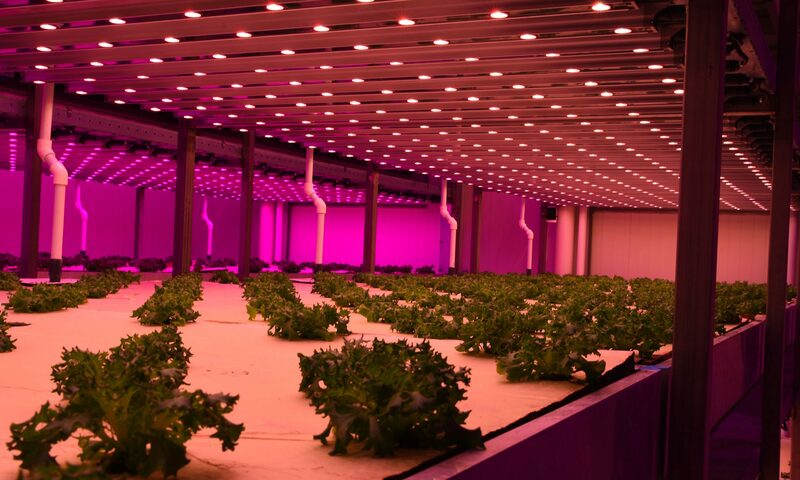 Philips Lighting today announced that Staay Food Group is building the first of its kind vertical farm in Europe, in Dronten, the Netherlands, which will use Philips GreenPower LED horticultural lighting. The facility will serve one of Europe’s biggest supermarket chains and will be used for testing, and optimizing processes for future, large vertical farms.